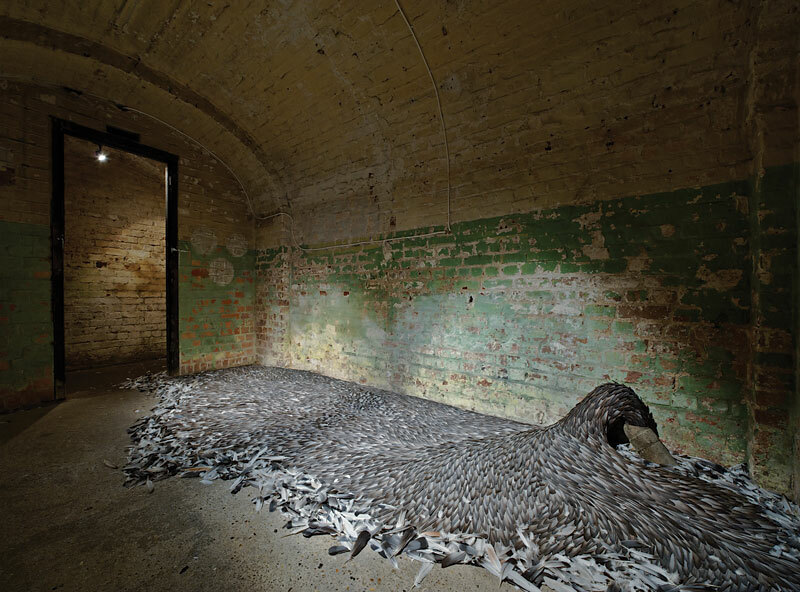 UK Artist Kate MccGwire Disgusts And Impresses All At Once. Grotesque Arabesque Turns Suyama Space Into A Light-Filled Cave. Free Sheep Foundation Fixes Up TUBS. Grey Area – A Solo Exhibition By Boxi! AntiSuccess By H. Mathis Is Confusing. Bumblebee Hives Up On Telephone Booths. Saimir Strati Makes Art Out Of Nails!